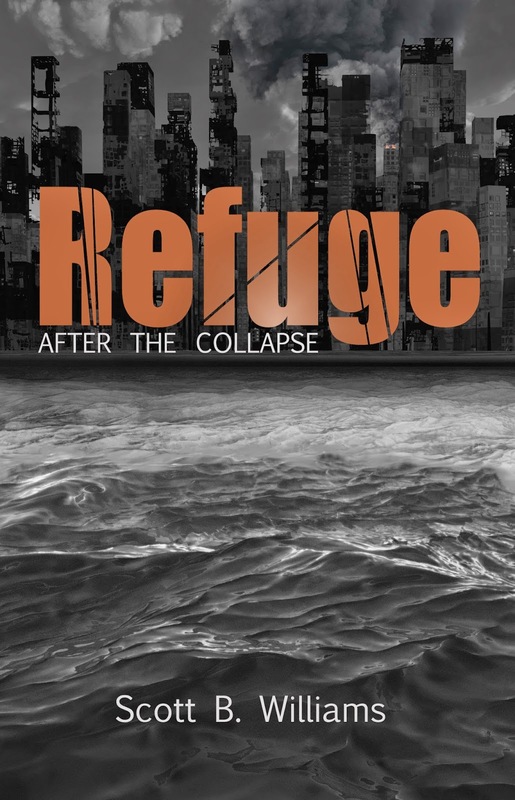 Yesterday I posted an announcement of a book giveaway for ten copies of Refuge After the Collapse (the sequel to The Pulse). Many of you who follow this blog have signed up for the giveaway using the embedded signup form I included at the bottom of yesterday's post. After you enter your email address and click 'submit', be sure and check you inbox and SPAM folders for the verification email. If you do not respond to it to verify that you wanted to subscribe, you won't be added to the list. This is a good thing as it keeps you from getting unwanted junk mail. I also want to point out that this signup is for my newsletter and is not a subscription to updates here at Bug Out Survival. 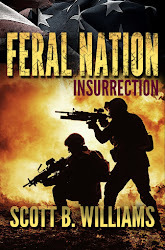 The purpose of the newsletter is to let subscribers be the first to know about the next book giveaways and releases, and will also provide me a way of contacting you directly through email if you are a winner in one of these giveaways. As mentioned in yesterday's post, you will only get an occasional email from me through the newsletter and your email address will never be shared. Remember too that you can unsubscribe at anytime. Thanks again for all the interest in my new book and good luck with winning one of those free copies. I look forward to staying in touch with my readers through the newsletter, and will soon have some news to share regarding the next books after Refuge. 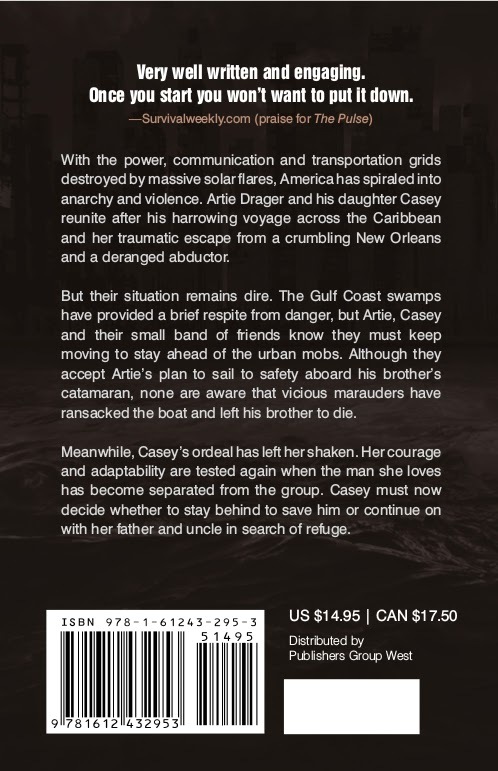 I have word from the publisher that copies of Refuge have shipped from the printer to the warehouse, so the book should be showing up for sale soon, though the official release date is still posted on Amazon and other sites as September 23. I should have my author's copies sometime before then, and I want to announce a giveaway of ten (10) signed copies that I will personally mail out to the winners, who will be chosen from the email entrants to the giveaway once I have books in hand. To enter for a chance to win a copy in this giveaway, all you have to do is enter your email address and first name in the form below. If you are selected I'll contact you by email to get your mailing address. The sign-up will also add you to my newsletter mailing list, so you will be the first to know about my next books (two projects currently in the works) and other giveaways, previews and occasional recommendations of other books I've recently read. This newsletter list is new and will be my go-to method of keeping readers informed in lieu of social networks like Facebook and Twitter with their ever-changing policies and restrictions. You'll only get an occasional newsletter email, certainly less than one a month and most of the time even less, and you can be sure your email address will never be shared and that you can opt out of the list at anytime, including right after this giveaway, if you choose. If you chose to enter, thanks for your interest in the sequel to The Pulse and good luck! Polar Pure is Available Again! But then, suddenly Polar Pure was taken off the market in 2011 by the DEA because of illegal drug manufacturers allegedly using the pure iodine crystals that come in the bottle for making crystal meth. 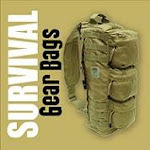 This put a small family business on indefinite hold and took a great product for the bug out bag off the market. I still had some older bottles on hand when the ban went into effect, and since Polar Pure has a long shelf life I wasn't too worried, but I could no longer recommend it for others since finding it was a challenge. But just today I was sorting my gear for an upcoming motorcycle trip out West, where I expect to be camping in the backcountry as I explore remote forest service and BLM roads off pavement. Looking at my old bottles of Polar Pure, I decided go online to check on the latest status and was delighted to find that it is back on the market and for sale at Amazon for the same price as before the ban. I'll order a couple of fresh bottles immediately, as this is one of the best water purification options I know of when you have to travel light. Even if you own and prefer filtration systems, it doesn't hurt to have a bottle of Polar Pure in the bug out bag. It's lightweight, can last for years, and only costs $15. Just a quick update on the expected availability of Refuge which I finished up in June. My publisher has shipped the finalized files to the printer and I got word yesterday that copies will ship from the printer on August 21, which should put them in the warehouses of Amazon and other distributors and retailers about a week later. 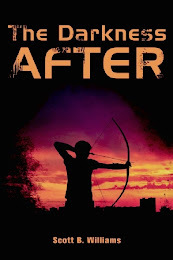 So hopefully the book will be available to buy around the 1st of September instead of the 9th as posted on Amazon now. As with all these books done through my publisher, the printed price on the cover is the list price only. The selling price on Amazon and other online retailers will be significantly lower. It's currently listed on Amazon for $11.26, but I expect that price to go lower upon release, but final selling price is up to Amazon. 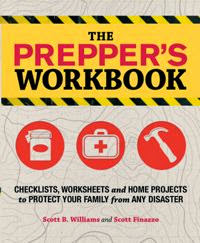 The Kindle Edition will also be available at the time of the print release and should be under $10.